BigLift Shipping has decided to end its co-operation with Rolldock Shipping in the Joint Venture ”BigRoll Shipping” per January 1st 2018. From then on, the Heavy Transport vessels will be added to the BigLift fleet. 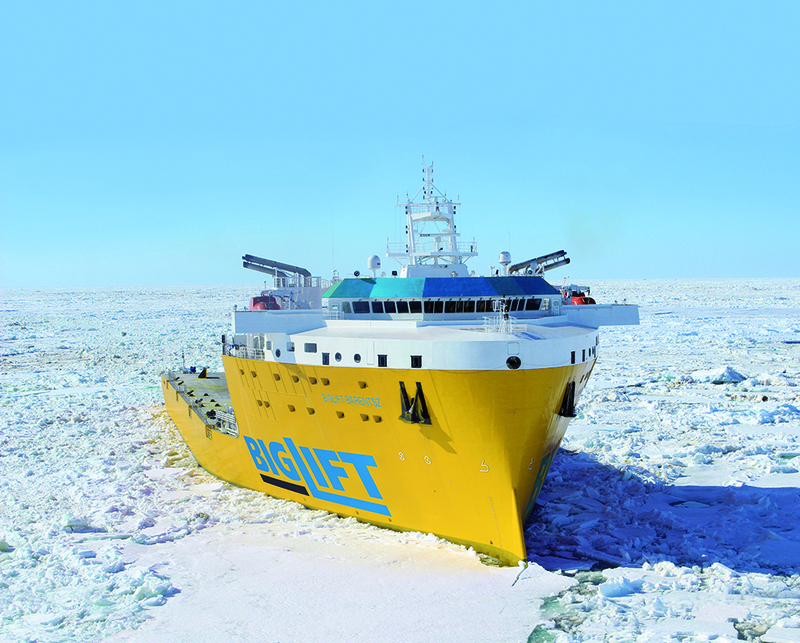 BigLift Barentsz and BigLift Baffin are two identical state of the art Module Carriers. 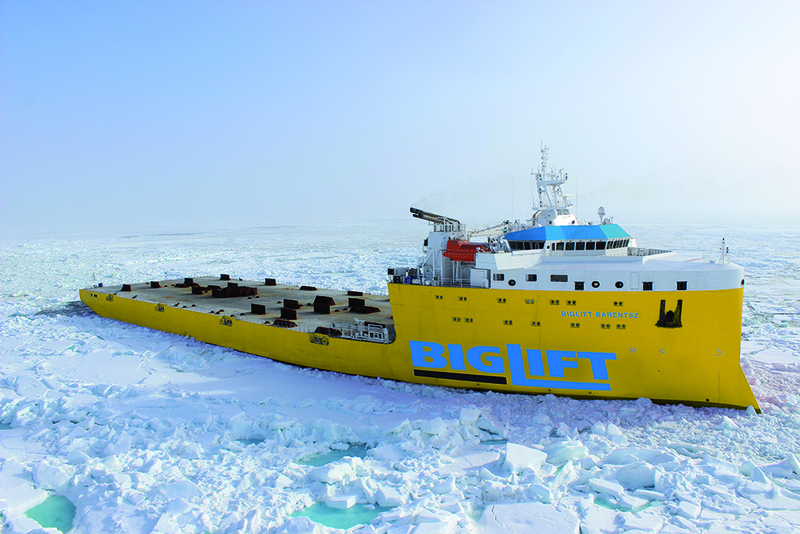 They advance BigLift’s shipping capabilities by offering a large flush deck for ro-ro cargos. The broader range of vessels will enable BigLift to offer clients even better customized shipping solutions of ever larger and heavier cargoes, both in large projects as in single shipments. The fleet-expansion expresses BigLift’s commitment to the heavy transport market, offering reliability, state of the art vessels and high class engineering services. For more information on the MC-Class do click here.